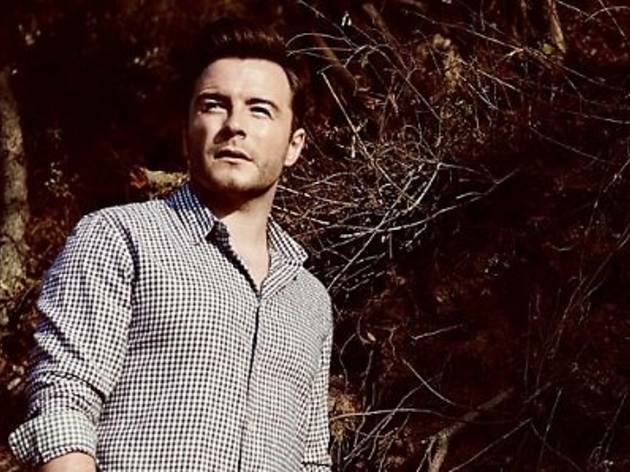 Former Westlife boyband member Shane Filan will be here for an autograph session. 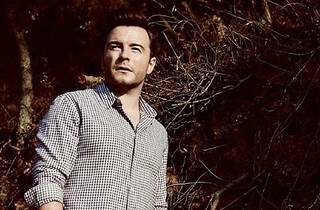 You can buy his latest album 'You and Me' to get it signed. Be early as the first 150 in line will get a pair of tickets to the Shout! Awards to catch him perform live.